Please type your a message. 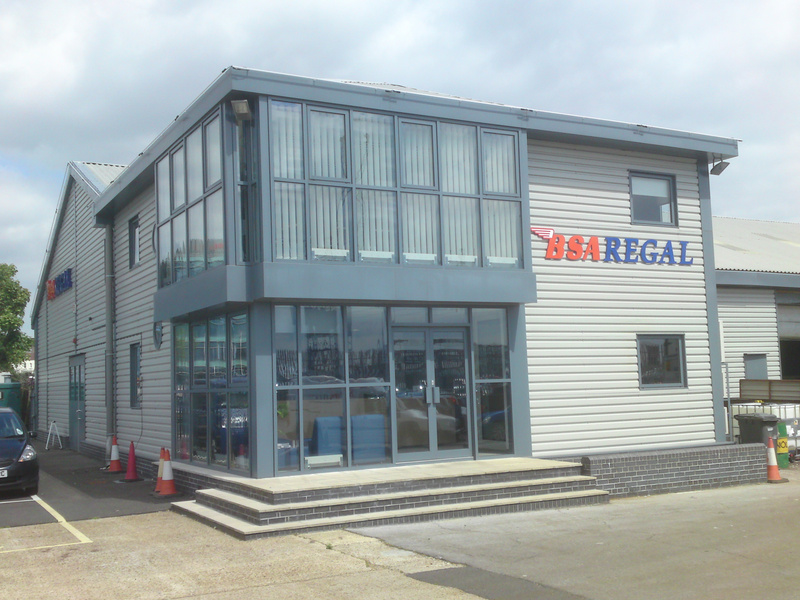 BSA Regal Cutting Tools are the sole manufacturer of the well established Robert Charles brand of high quality cutting tools which, over the past 40 years, has earned its enviable worldwide reputation in the demanding aerospace, automotive, marine and general engineering industries. 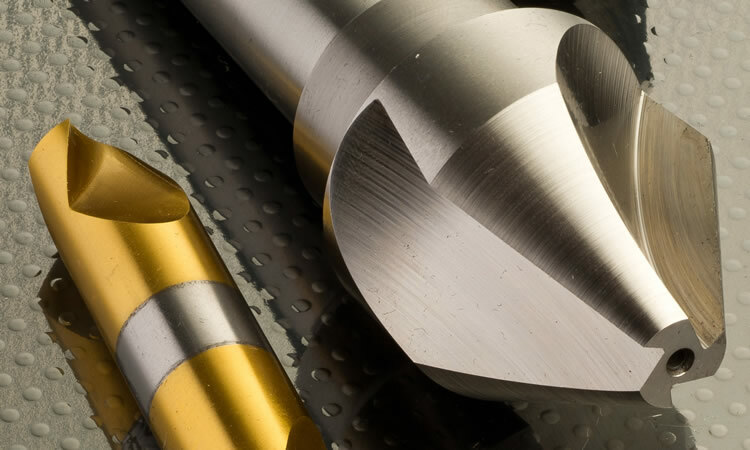 We specialise in the manufacture and supply of high quality countersinks and counterbores using only the best quality M35 and M42 high speed steel. The addition of cobalt in M35 and M42 greatly enhances performance and tool life when compared to standard high speed steel. We also manufacture in carbide for more demanding applications. Our standard inventory is the result of paying close attention to the needs of our customers. Our current product range has evolved over time to include even more relevant products which allows us to offer next day delivery on 90% of orders for catalogue items. Although it is imperative to have high levels of standard items in stock, we also understand that it is essential to offer variations to catalogue items with minimal increase to lead times. To this end, we hold hardened blanks which are ready to be finish ground and delivered within 2 or 3 days. BSA Regal Cutting Tools manufacture and supply high quality M35 HSS with 5% cobalt cutting tools. © 2019 BSA Regal Cutting Tools All Rights Reserved.